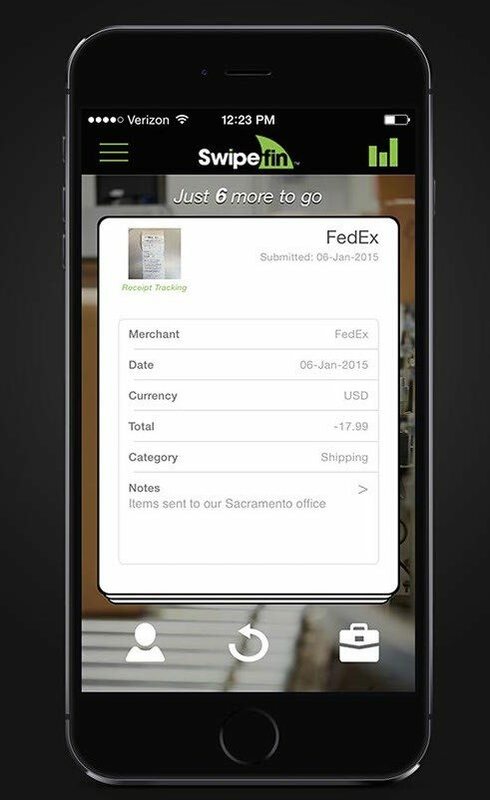 Swipefin embraces “Tinder” interface for expense tracking. Securely links to business, personal bank accounts. Swipefin is an expense tracking and reporting app for independent contractors. 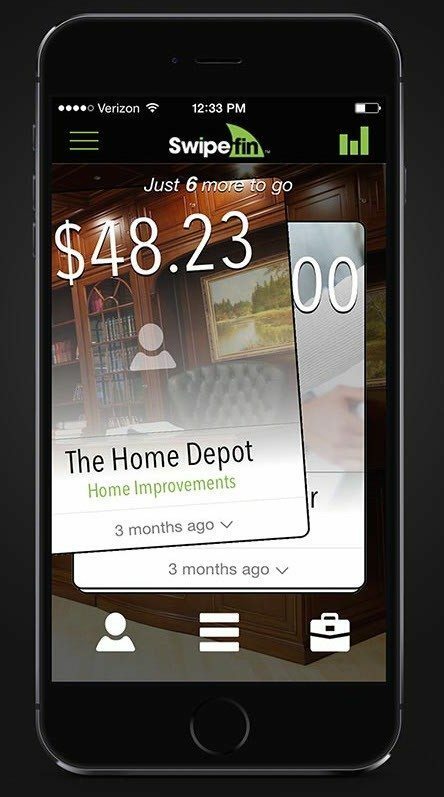 Left, right, left, right: Swipefin embraces native phone commands to classify expenses. I spent how much? 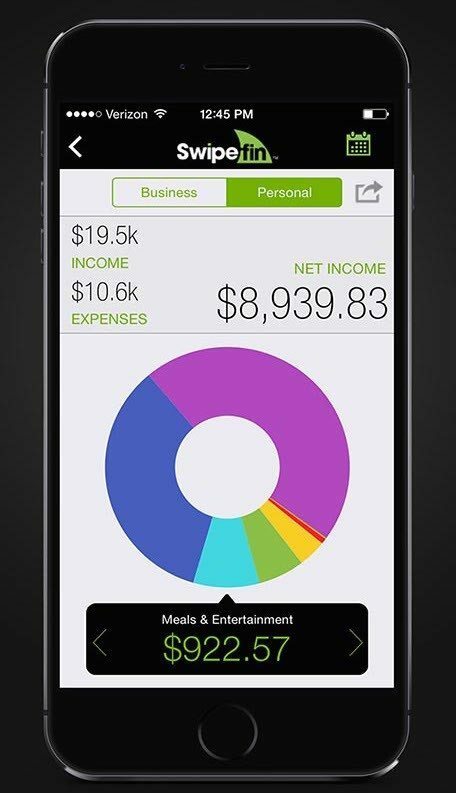 App offers color-coded pie-chart breakdown of monthly expenses by category. Get out of here: Swipefin exporting tool enables monthly reports to be sent to a CPA or uploaded into popular accounting systems. Agents may want to connect the Swipefin app with an account used strictly for real estate business to make the income and expense reporting as accurate as possible. It took Swipefin CEO Kyle Willis a number of emails to get me seated for a demo. Admittedly, I was hesitant. A search on Apple’s app store for “expense tracker” returns 851 results. Why Swipefin? Swipefin connects to your checking accounts and credit cards to track economic ins and outs. Each expense is presented to you as a “card.” Swipe it left to record it as a personal expense, right for business. Tapping on the card flips it to reveal details, like date, expense category, amount and location. You can edit expenses and add notes. Categories are based on the 26 definitions found on the Schedule C.
Swipefin allows you to partition an expense, in case half of your Home Depot bill was for one of those plastic sheets that sit under your office chair. 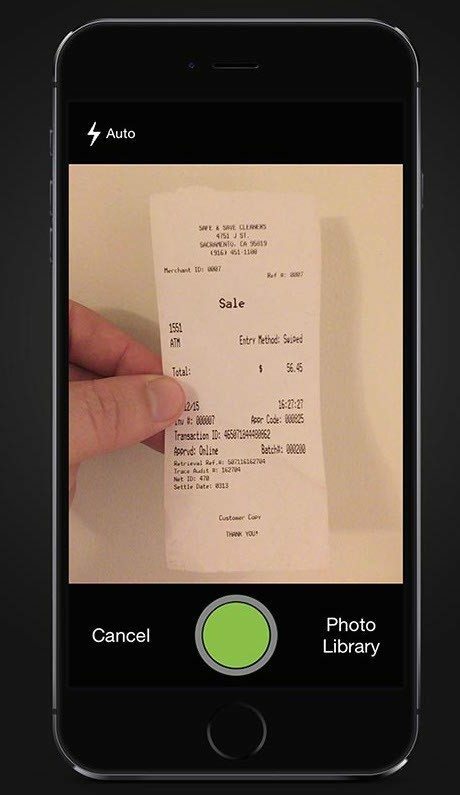 Images of receipts can be attached via the device camera, and will be included in the reports you can export. Swipefin embeds quite a bit of financial functionality for mobile software. A vivid pie chart colorfully presents you a comprehensive look at your income, expenses and net for whatever period you designate. Simply scroll with your finger to spin around the expense chart to view categories. Your kids will love it. Swipefin has partnered with Intuit to ensure data security and for its connection with TurboTax and QuickBooks. Any number of banks (Bank of America, Capital One, Wells Fargo, CitiBank, Fifth Third, etc.) allow you to link your accounts to Swipefin using your current online credentials. It’s surprisingly easy. Swipefin is free for the iPhone. Upcoming features and partnerships will change that. An Android version is underway. Swipefin: Swipe left to record it as a personal expense, right for business. Just don’t confuse Swipefin with other popular swipe-command apps. Unless you want to date your accountant. Do you use Swipefin — and what do you think? Leave a comment and let us know!